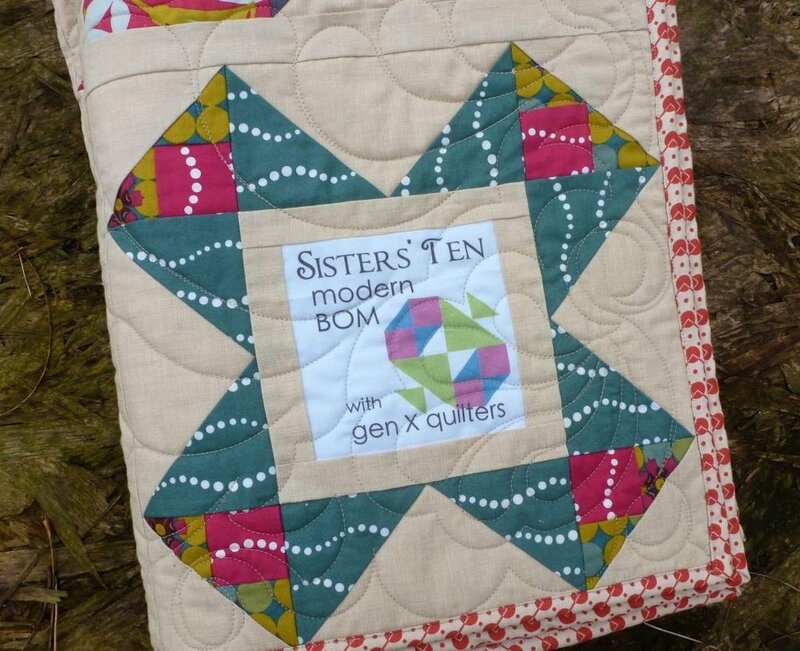 Sisters' Ten Block of the Month Club (2013). 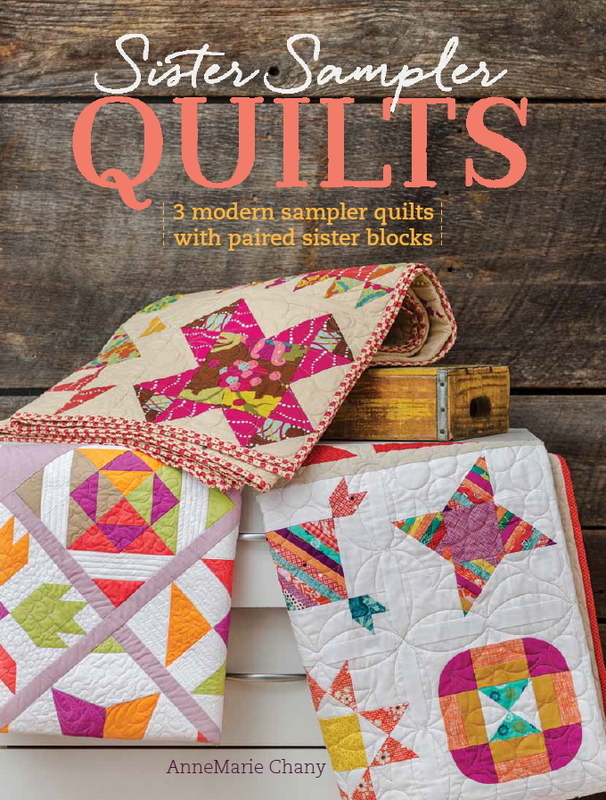 Available in PDF and in print as 1 of 3 samplers in the Sister Sampler Quilts Book. Finished Quilt Sizes: 60" x 60" (9" finished blocks) OR 78" x 78" (12" finished blocks). Designed as 11 or 12 Month BOM. Click here for Printable Sisters' Ten Coloring Sheet Download.